Have you always wanted to learn how to preserve fresh produce to enjoy all winter long? Meet canning extraordinaire Marisa McClellan, author of three canning books. 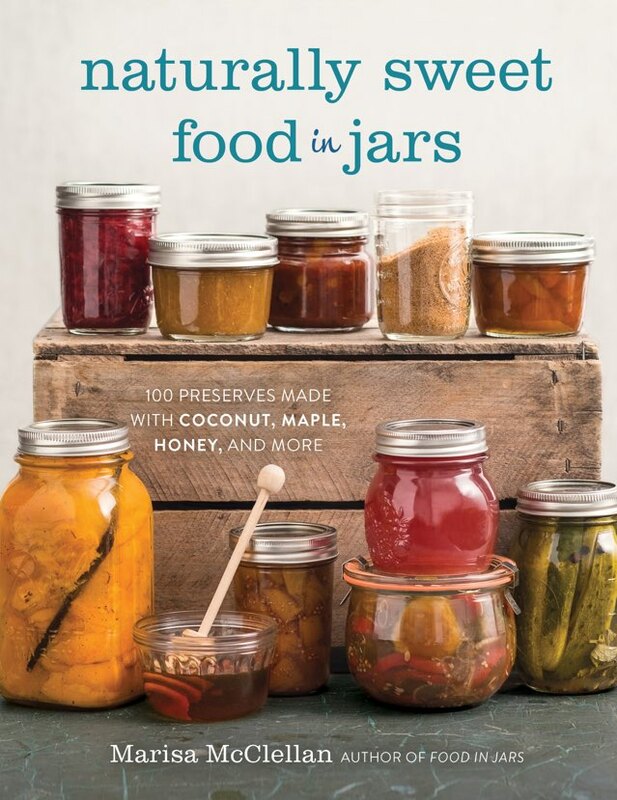 Marisa will demonstrate how to jar two recipes from her newest book Naturally Sweet Food in Jars that features 100+ recipes sweetened with honey, maple, agave, coconut sugar, dried fruits, and fruit juice concentrates. It’s the ideal book for people who want to reduce their dependence on refined sugar, but don’t want to give up their favorite jams, fruit butters, and sweet pickles. Marisa is a food blogger, cookbook author, and canning teacher based in Center City Philadelphia. 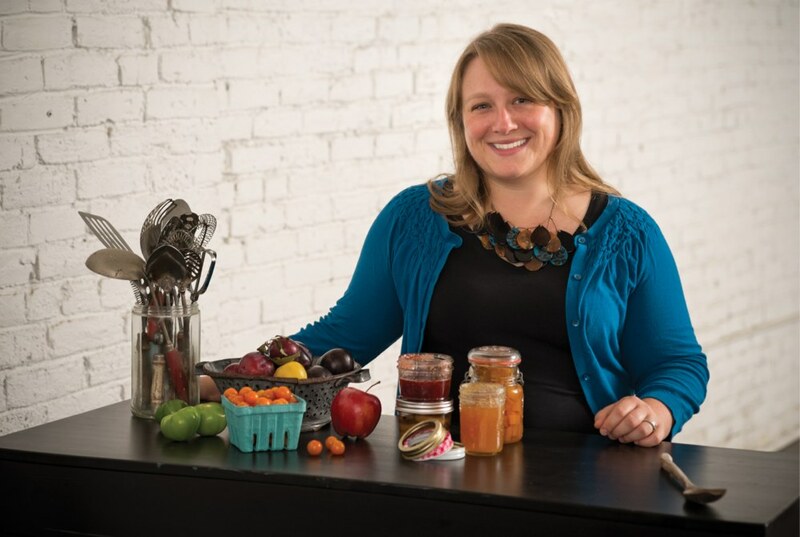 She is the author of Food in Jars, Preserving by the Pint, and Naturally Sweet Food in Jars and is the co-host of a podcast for obsessed home cooks called Local Mouthful. She has written for a variety of publications, including Fin e Cooking, Taproot Mag, and Food52. You can find more of Marisa's jams, pickles, and preserves (all cooked up in her 80-square-foot kitchen) at foodinjars.com. Ticket price includes a copy of Naturally Sweet Food in Jars by Marissa McClellan, canning demonstration and a jar of homemade jam to take home. Farm & Fork Society and The Book House have teamed up to present Book to Plate, an evening series like no other. Guests are invited to meet cookbook authors and sample a selection of their recipes, made from locally grown produce. These are one of a kind events, planned monthly, to bring you amazing produce, authors, and books, all in one place. Join the company of like-minded friends who value the health of their body, mind, and environment. To purchase tickets, click attend event below.